A product designed and manufactured with meticulous care by ALKON. Standard cabinet with four sizes of inter changeable drawers. Store Files, Documents, Papers, Office Stationery etc. All cabinets are provided with or without Central Locking System. Cabinets can be interlocked side by side or one on top of each other. 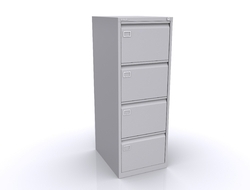 We are a unique entity in the industry, actively committed to offering an optimum quality range of Filing Cabinet Locker. 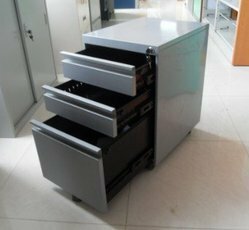 We have marked a distinct and dynamic position in the market by providing a high-quality array of SS File Cabinet.